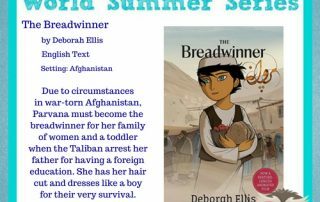 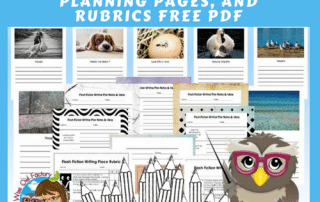 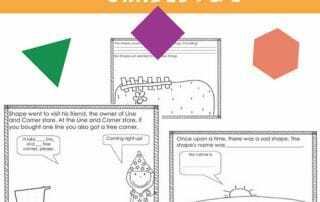 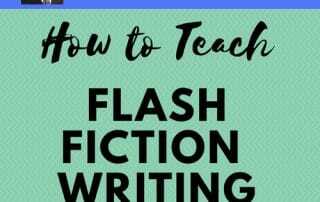 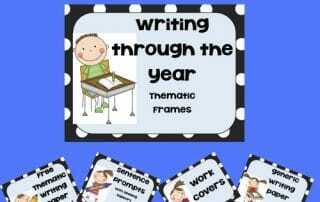 Free Writing Frame PDF–free writing frames for fiction, nonfiction, narrative, expository, and creative writing. 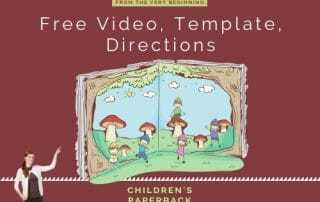 Book titles may be suggested but are often not required. 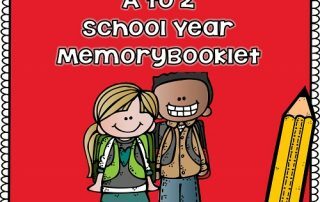 Editable school year writing and drawing memory book for grades K-2 to collect good work samples, event photos, and drawings. 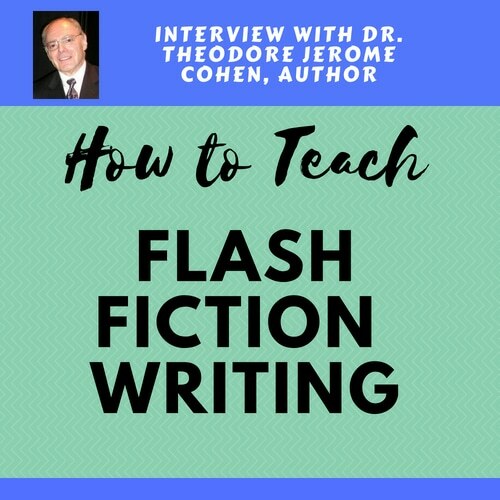 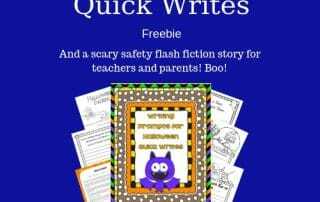 Free Thematic Writing Paper Through the Year - Grade One and Free Kindergarten Outer Space Writing Paper, Free Adjective Walk. 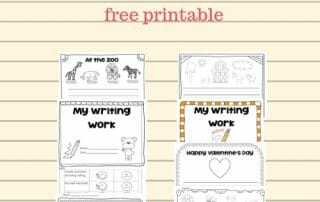 Thematic Writing Paper for Kindergarten Free PDF with folder covers, seasonal writing paper, blank pages, and a rubric. 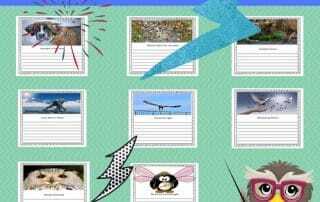 Premium Amembers on the Wise Owl Factory site have access to their own dashboard and all premium resources.